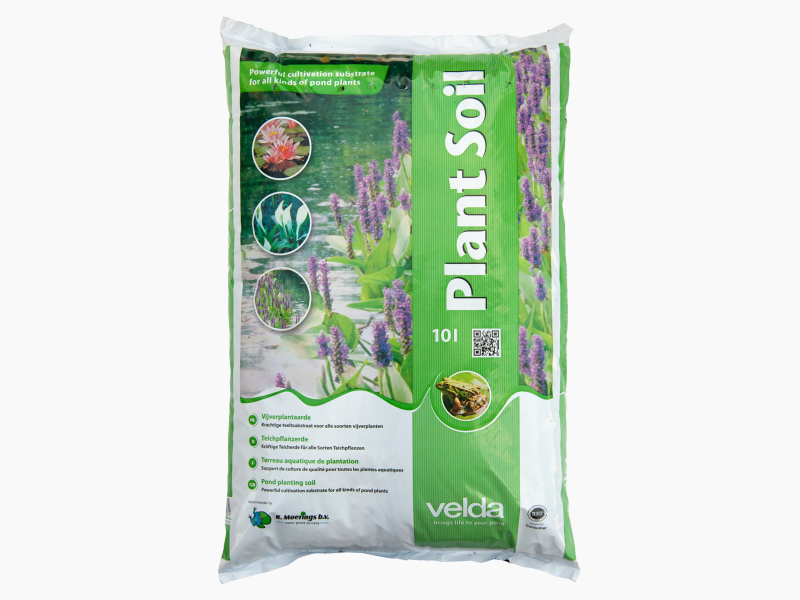 In co-operation with Moerings water plant nursery, Velda introduces a new variety of pond plant soil. 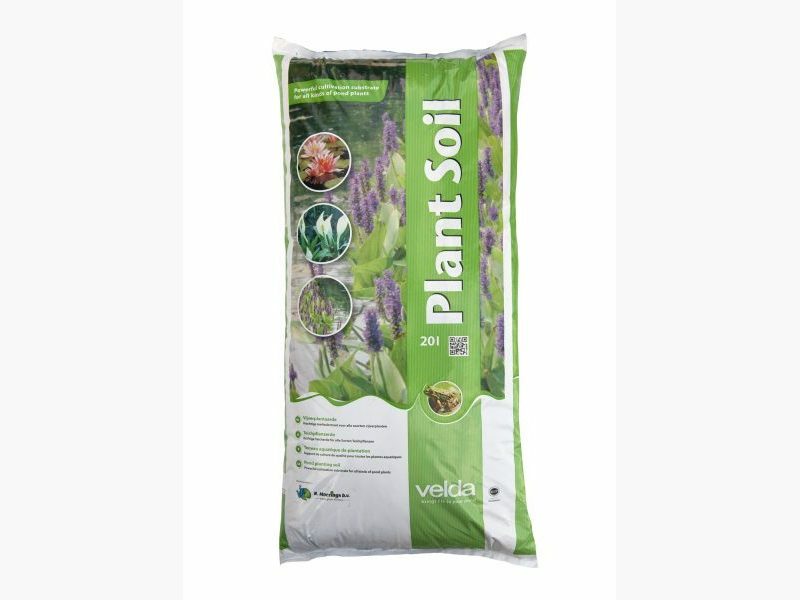 The unique mixture guarantees optimum circulation of water, by which acidification is prevented and fantastic growth of the roots and flowering of the plant is achieved. 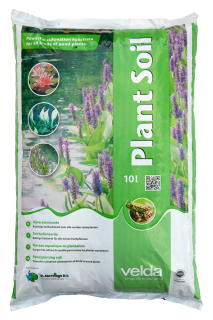 This pond plant soil contains few organic components and is guaranteed acid free. Available in bags of 10, 20 and 40 litres. Actually the soil determines the biological balance in the pond. Using the know how of Moerings water plant nursery this pond plant soil has been composed especially to achieve powerful growth of water lilies and all kinds of marsh plants, growing from the water. 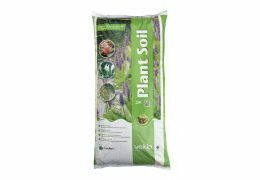 Its nutrients and properly dosed trace elements bring about this powerful growth during a long period of time. The loose structure of the material guarantees proper circulation of high oxygen water in the soil. For water lilies and most marsh plants a layer of pond plant soil of at least 15 cm thickness should be applied. To prevent the water from becoming turbid it is advisable to cover the plant soil with Fine-grained Substrate or washed gravel. 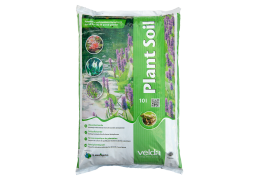 If plants are put in plastic baskets, you are advised to use Velda Cloth Liner (inlay cloth) to prevent washing out of soil and consequently turbidity of water.